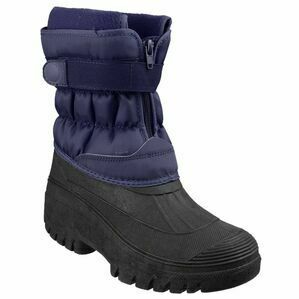 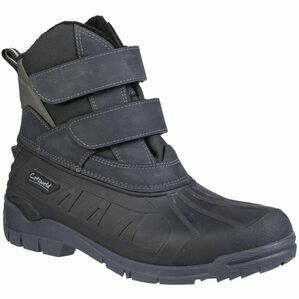 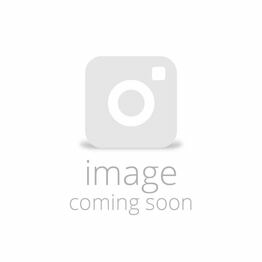 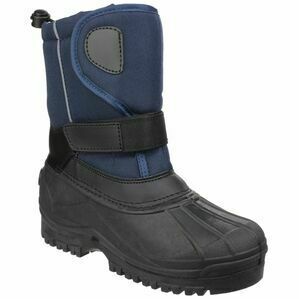 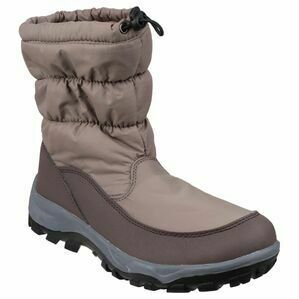 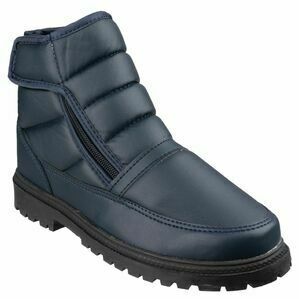 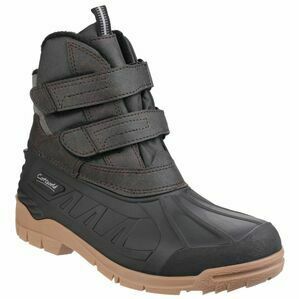 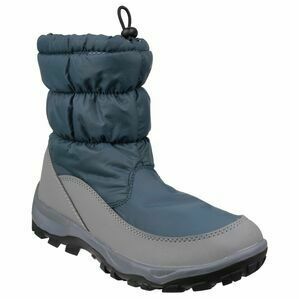 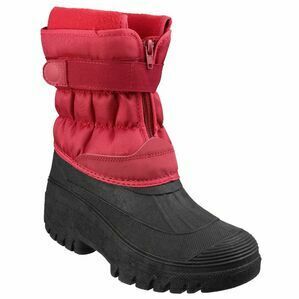 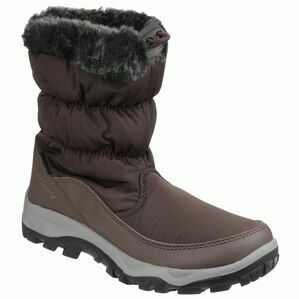 Snow boots demand slightly more in terms of design, build quality and comfort compared with other types of outdoor footwear. 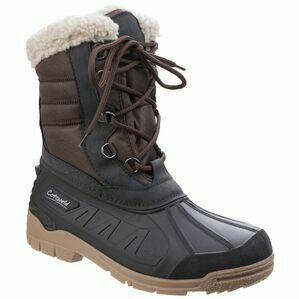 That's why everything in this category is especially chosen to make traversing unpredictable weather conditions more manageable. 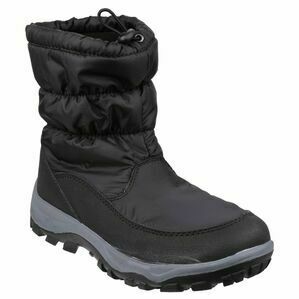 Each of our hardwearing boots offer complete support and comfort with brilliant traction and grip in snowy, muddy and wet conditions underfoot.